The call for nominations has now opened for this year’s Mary Barbour awards, recognising the significant contribution women make within the local community. 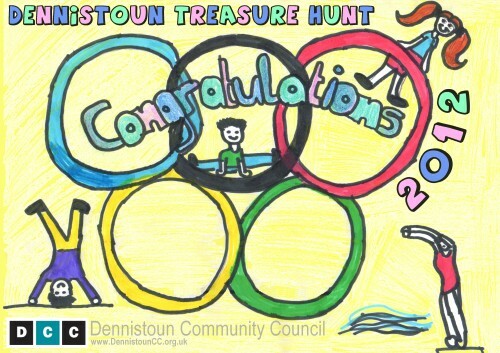 On Tuesday 9th October DCC Chair Stephen Birrell presented the 2012 Dennistoun Treasure Hunt prizes to the winning children from each Dennistoun primary school. 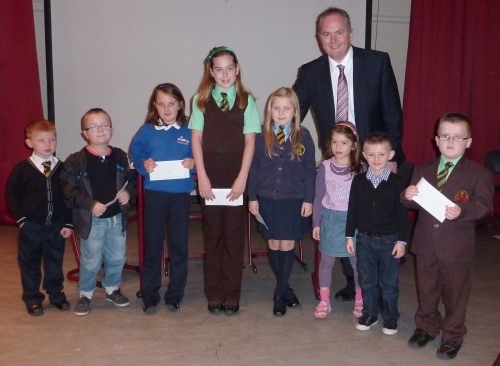 On Tuesday 11th October local MSP Paul Martin presented the 2011 Dennistoun Treasure Hunt prizes of a £25 book token, sponsored by Community Council, to the two winning children from each Dennistoun primary school. Dennistoun Community Council will be holding three events on Tuesday 11th October at Whitehill Secondary School Lecture Theatre, 280 Onslow Drive, Dennistoun, G31 2QF (map here). 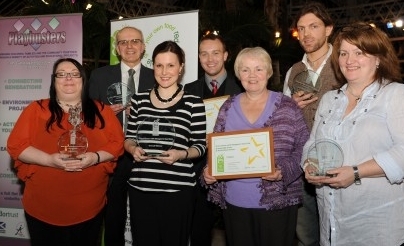 Following on from recent good news for Alexandra Parade Primary School, it’s time to make another awards announcement.